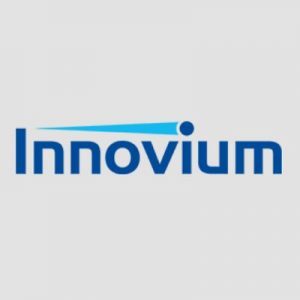 Innovium, Inc., a San Jose, CA-based provider of networking solutions for data centers, raised $77M in Series D funding. 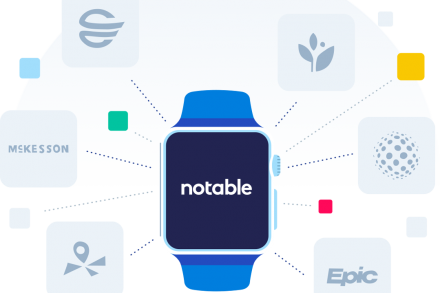 The round, which brings total financing since inception to over $160M, included investment from venture capital firms Greylock Partners, Walden Everbright, Walden Riverwood Ventures, Paxion Capital, Capricorn Investment Group, Redline Capital, S-Cubed Capital and Qualcomm Ventures. The company intends to use the funds to drive production and ramp of Innovium’s TERALYNX™ 12.8Tbps and 6.4Tbps data-center optimized switch family, along with market expansion and product roadmap innovation. Led by Rajiv Khemani, CEO & Founder, Puneet Agarwal, CTO & Founder, and Mohammad Issa, CDO & Founder, Innovium is a provider of switching silicon solutions for data centers. Its TERALYNX family delivers software compatible products ranging from 3.2Tbps to 12.8Tbps featuring power efficiency, radix, programmability, buffers and low latency.